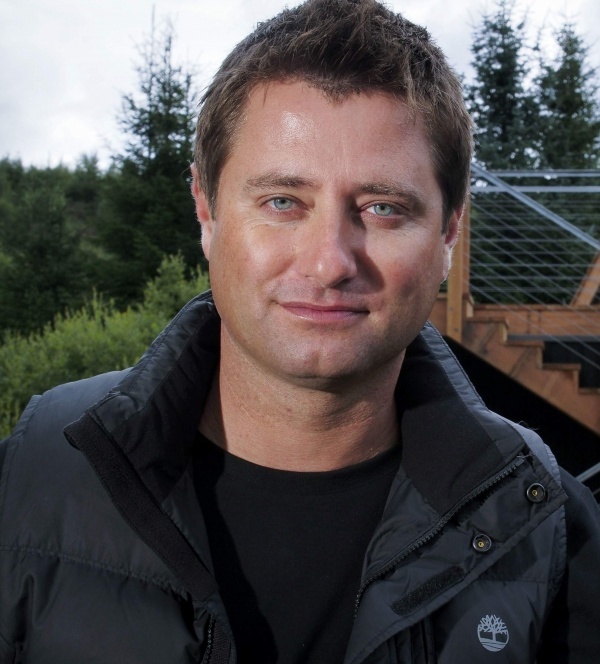 TV viewers will have to tune in to the second series of Channel 4’s George Clarke’s Amazing Spaces, starting on Thursday 24 October 2013 at 8.00pm, to see his newest project – an ambitious Sky Den tree house in the heart of Kielder Forest, at Calvert Trust Kielder, Northumberland. The tree house will be sited at Calvert Trust Kielder, a charity which helps people with disabilities to achieve their potential through outdoor activities within the award-winning Kielder Water & Forest Park. Each episode will see Sunderland-born George develop the project, in collaboration with designer William Hardie, from its inspirational beginning to its finished design. During the course of the series, he will also visit other small-scale architectural wonders across the UK and Europe. For George, Kielder Water & Forest Park is a nostalgic journey. He said: “I remember coming here as a child on family visits and school trips. It’s a real playground and people don’t realise how inspiring it is. I wanted to put it on the map. “I got the idea of a tree house because I was looking for something which was the ultimate dream project and it fits in well – Kielder Forest is England’s largest working forest and the Calvert Trust site that it’s at is charitable and accessible. Peter Cockerill, Calvert Trust Chief Executive, said: “We are thrilled that George Clarke chose our site for something as innovative and special as this tree house design. Viewers will have to watch this space to see the finished design! Find out more.